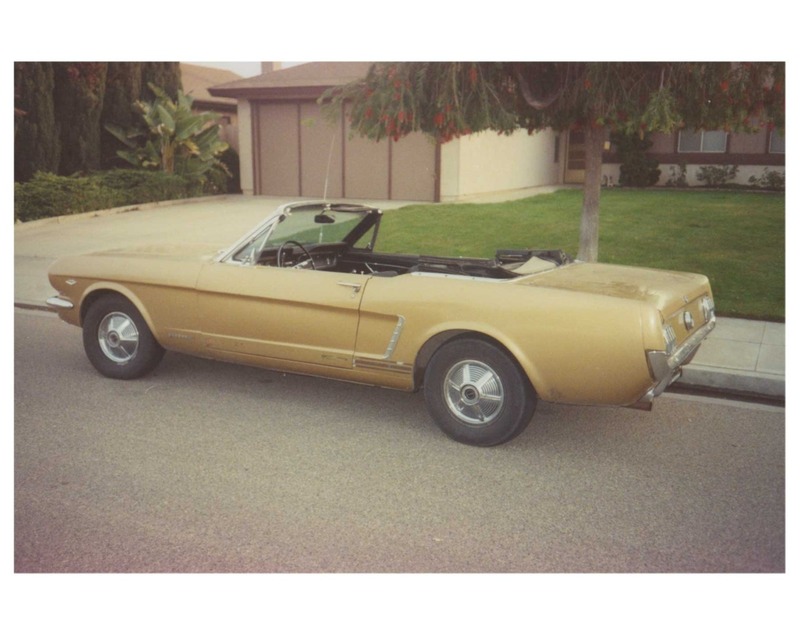 Continue reading "Tom Waits Holds Private Listening Party on YouTube"
I used to own this 1965 Ford Mustang convertible. Really nice ride. Continue reading "My Old Ride"
My new baby. Gibson Les Paul Custom Goldtop, 1957 VOS. Quite frankly, I didn’t think guitars like this truly existed. And now I own it! 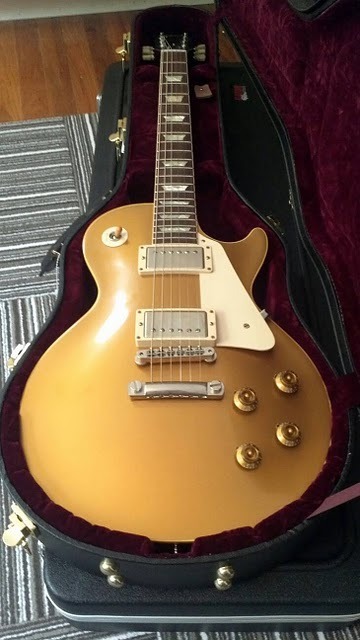 Continue reading "My new Les Paul"
Update on the little one.